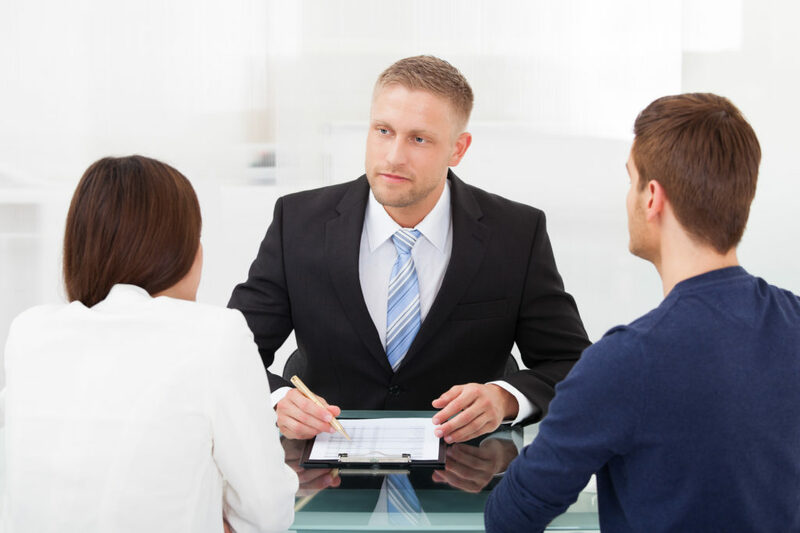 Divorce mediation in Westport CT has the potential to save the parties time, money and a lot of frustration. However, the parties receive the most benefits from divorce mediation in Westport CT when they are prepared. When equipped with the necessary knowledge, they are able to make informed decisions about issues that may affect them for years to come. It is important that the parties conduct some sort of discovery before or during mediation. This may be informal in nature but may include the collection of important documents, such as documents that show the value of assets or documents pertaining to the children. Expert witnesses may also be consulted and may provide a written report of findings, such as the need for children to undergo counseling or how an asset was valued. Often, a mediation brief is prepared well ahead of mediation that sets forth the position of each party. This brief may set out the extent of previous negotiations and where they fell through and statements regarding the law. This brief provides the mediator with a better understanding of the issues and the relationship between the parties prior to mediation. Additionally, the mediation brief may identify what the party hopes to get out of mediation and what the party would see as a good result.